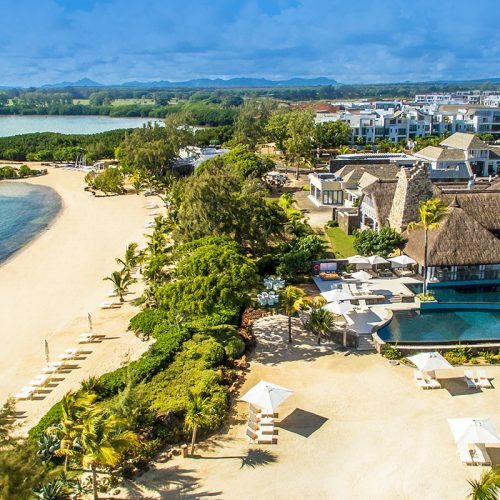 There is no better way to enjoy the dolce vita in Mauritius than by acquiring a villa of exception or a splendid beachfront apartment at Azuri. 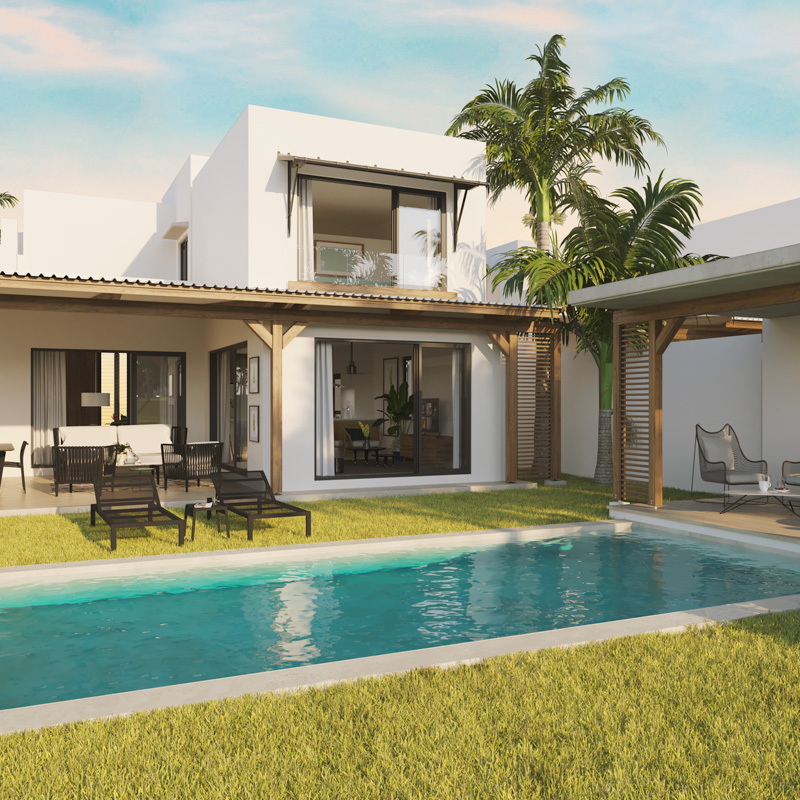 We invite you to become the owner of a prestigious home in the heart of a coastal village, tucked away between the sea and its own golf course, in one of the most beautiful parts of the island. 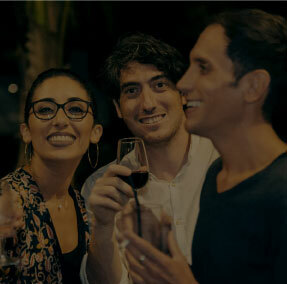 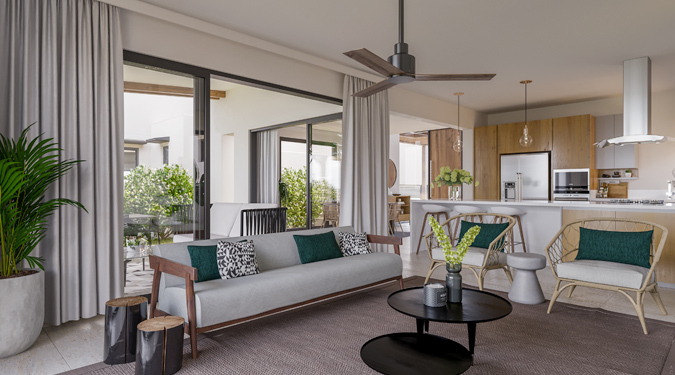 Azuri is a unique community, with a lifestyle blending conviviality and convenience – with services, shops and restaurants on site. 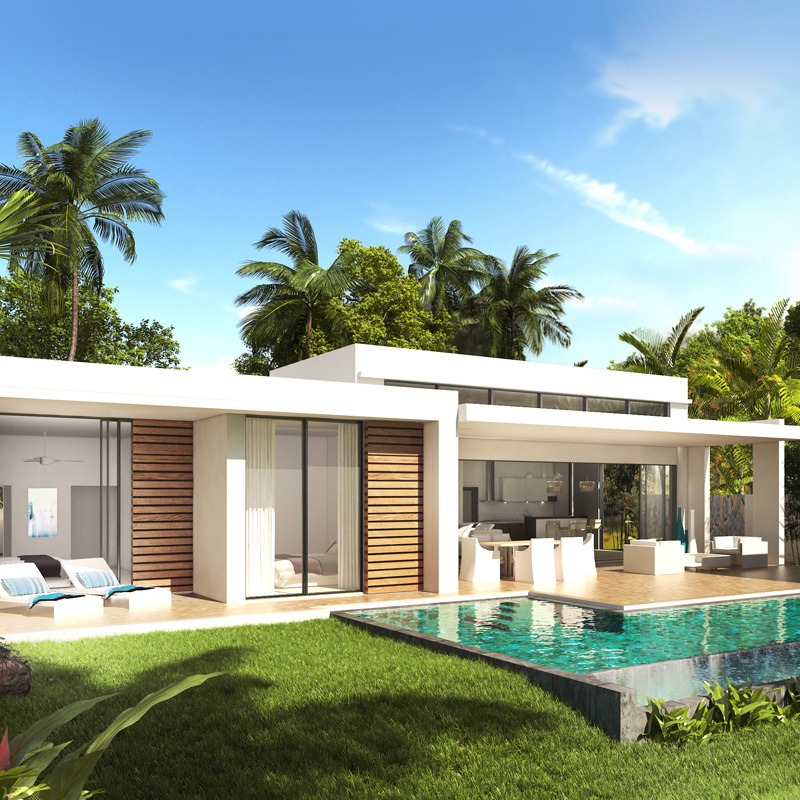 In the midst of a lush tropical setting, its villas and apartments have a truly homely feel. 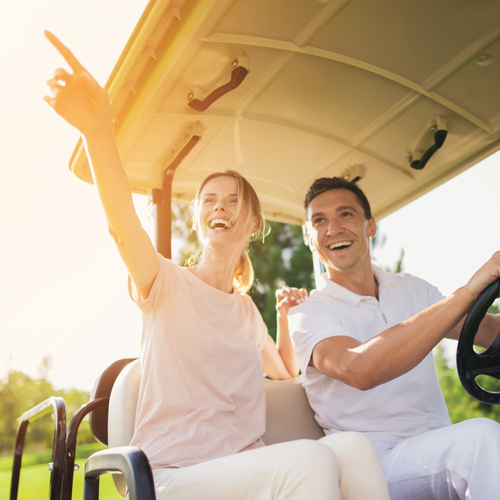 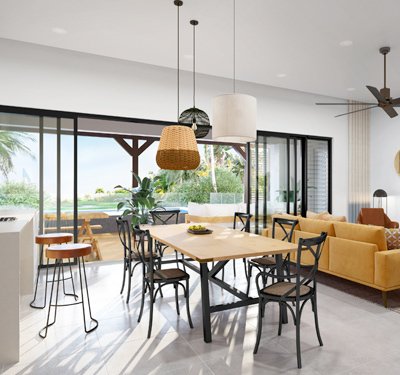 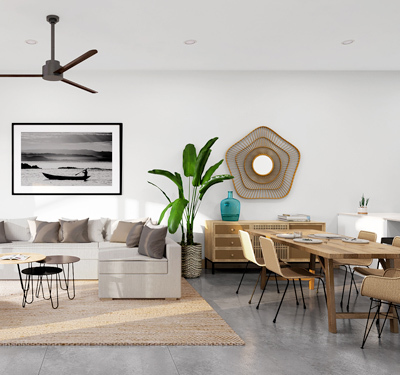 It all makes for a chic and relaxing environment, ideal for everyday living and taking advantage of the beach, golf course and a variety of other activities. 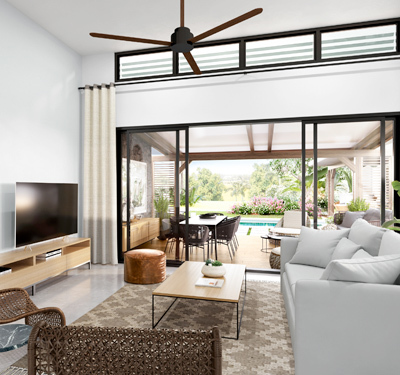 Amara’s classic style appeals to homeowners who want to live in a beautiful, ageless residence, one that flaunts understated luxury. 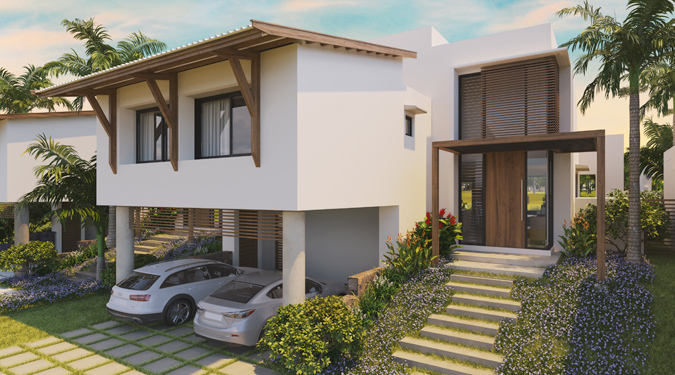 Amara is, without a doubt, the house you call home. 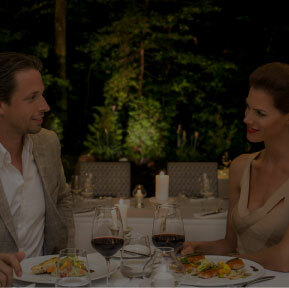 It is where tradition meets elegance. 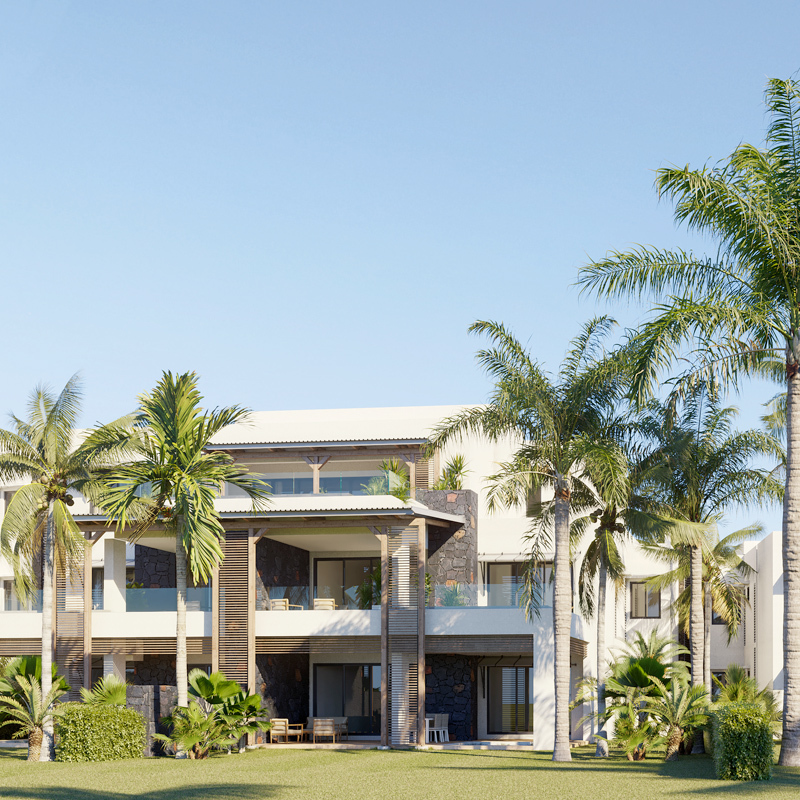 The Ennéa residential cluster epitomises tropical island living. 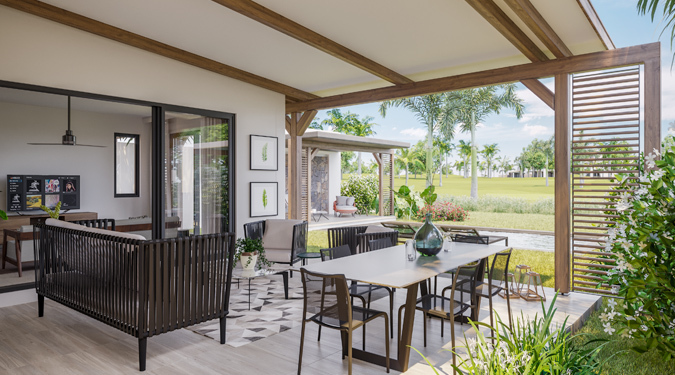 The focus on Indoor/ Outdoor space, the private landscaped gardens, the use of local, natural materials, are an ode to Mauritian culture and traditions. 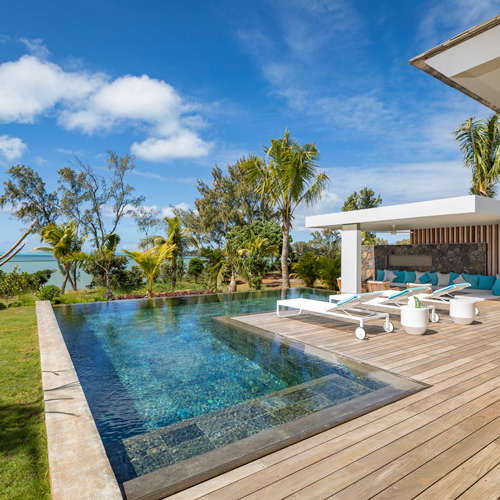 To get a feel for the Ocean River Golf View Villa, you must imagine waking up to peaceful surroundings, drinking your cup of coffee on your veranda, a traditional component of Mauritian architecture. 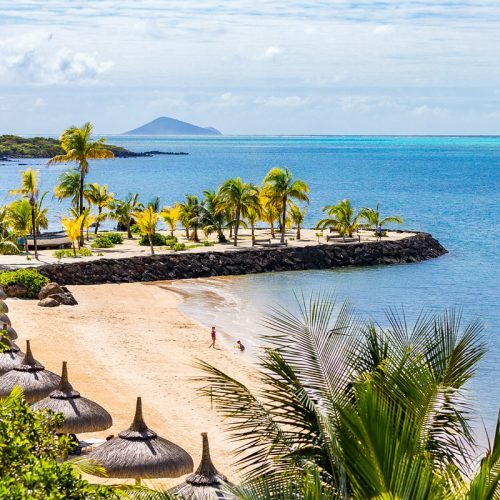 The best way to enjoy the Dolce Vita in the North of Mauritius, is to acquire a luxury villa or apartment in the beachfront village of Azuri; a vibrant community, with services, shops, restaurants, hotel and spa, activities and soon to be golf course. 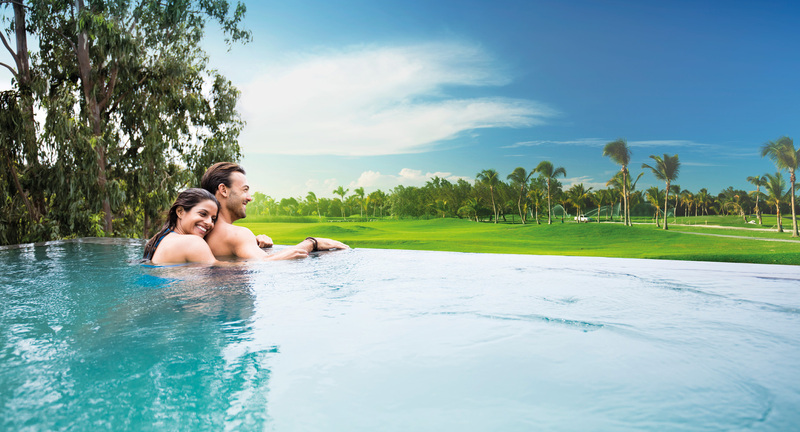 Picture the word ‘wellness’, and you might imagine a sun-salutation, a bright pink smoothie, a early-morning exercise class, a rejuvenating facial, or a tennis match. 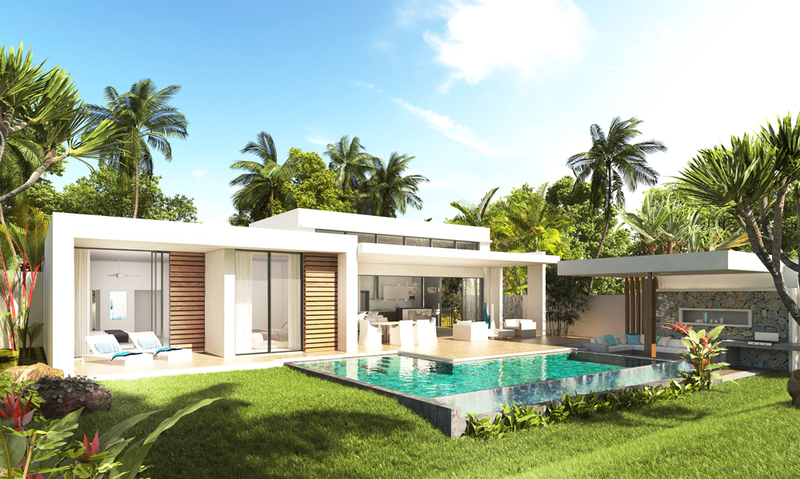 Azuri has all this—and more.